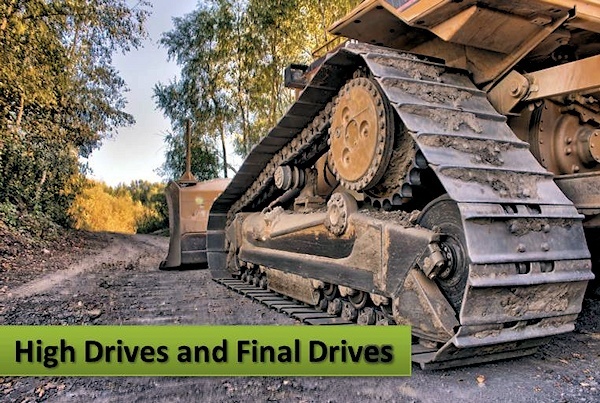 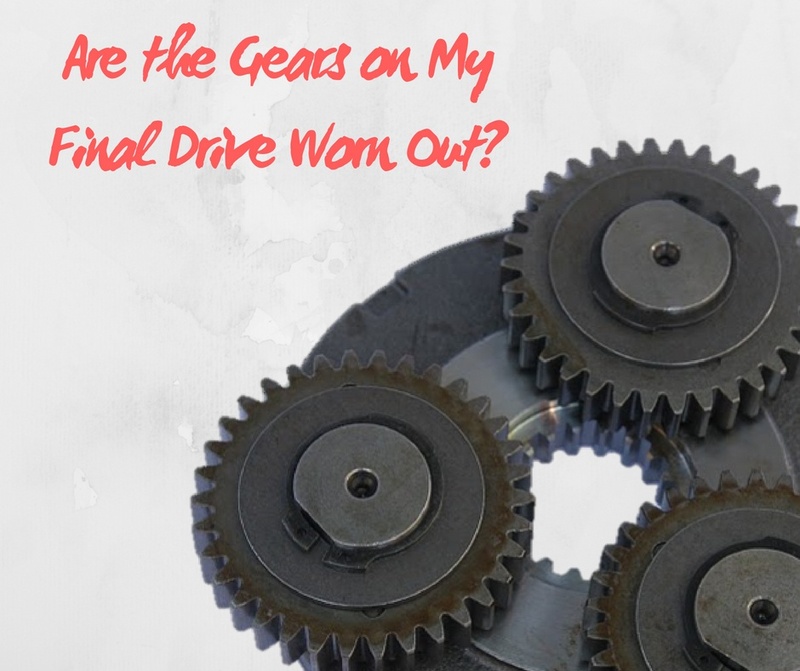 Are the Gears on My Final Drive Worn Out? 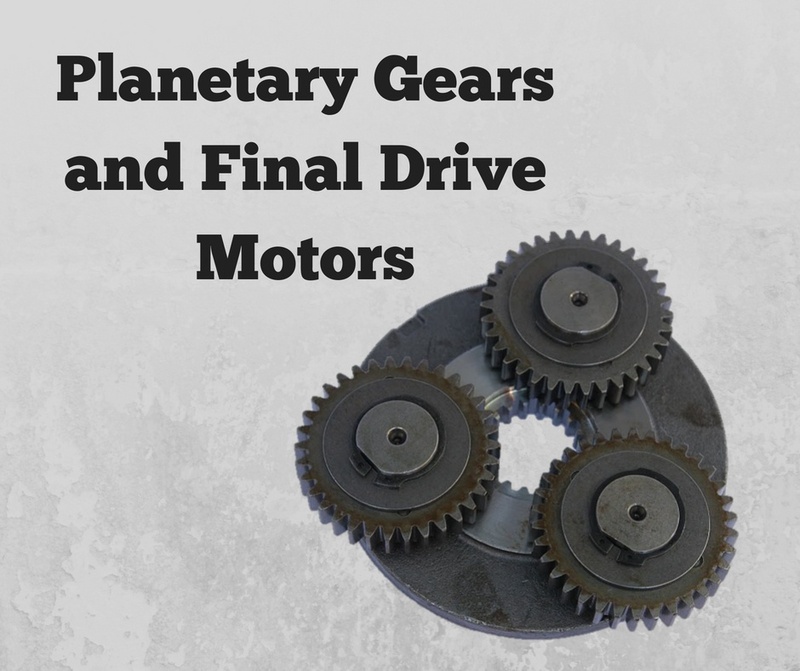 You’ve taken the cover plate off your final drive, and now you're looking at the gears in the planetary hub. 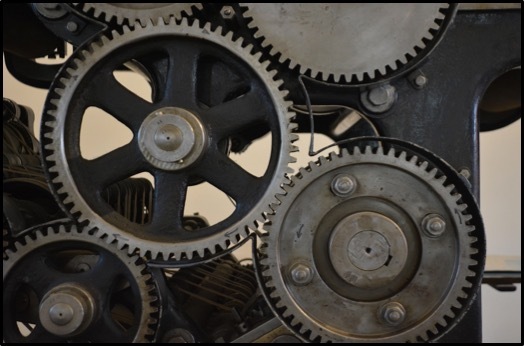 How do you know when to replace those gears? 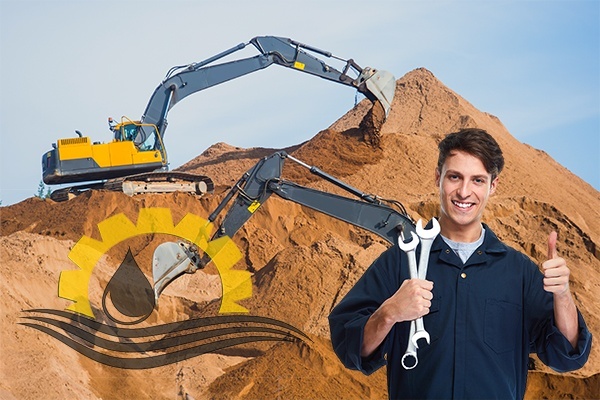 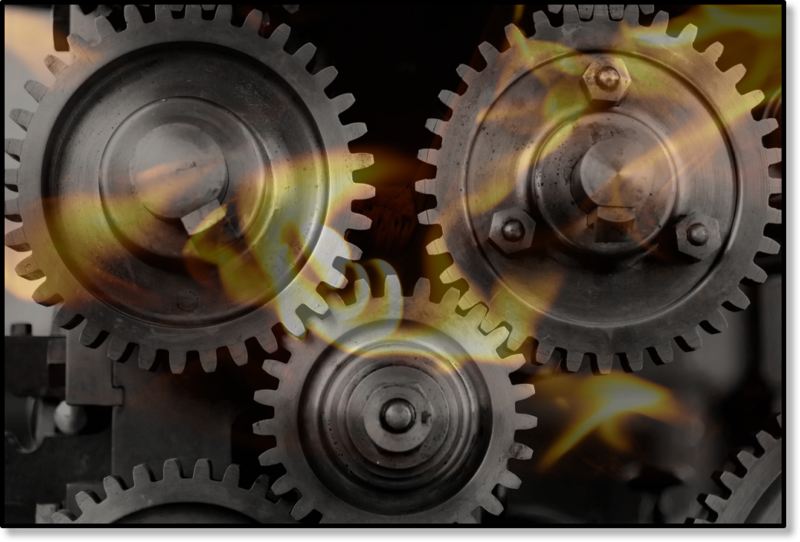 In this Shop Talk Blog post, that’s precisely what we are going to discuss: signs that your gears are wearing out. 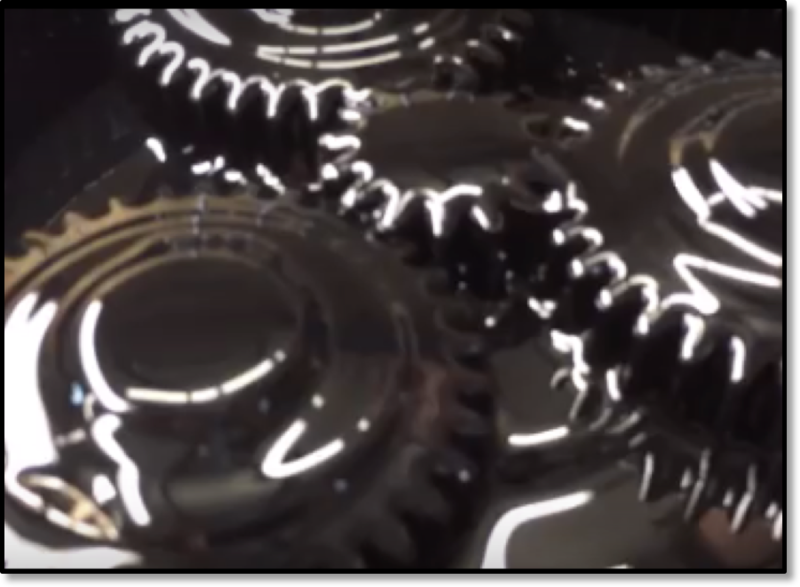 Have you ever looked at the specifications for gear oil and wondered what all those values really meant? 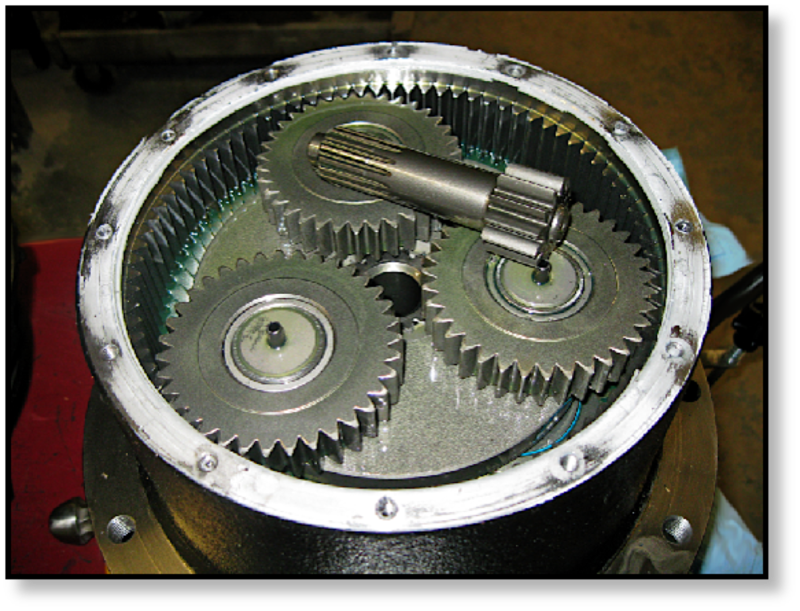 Considering how important gear oil is to your final drive motor, its always good to know as much you can. 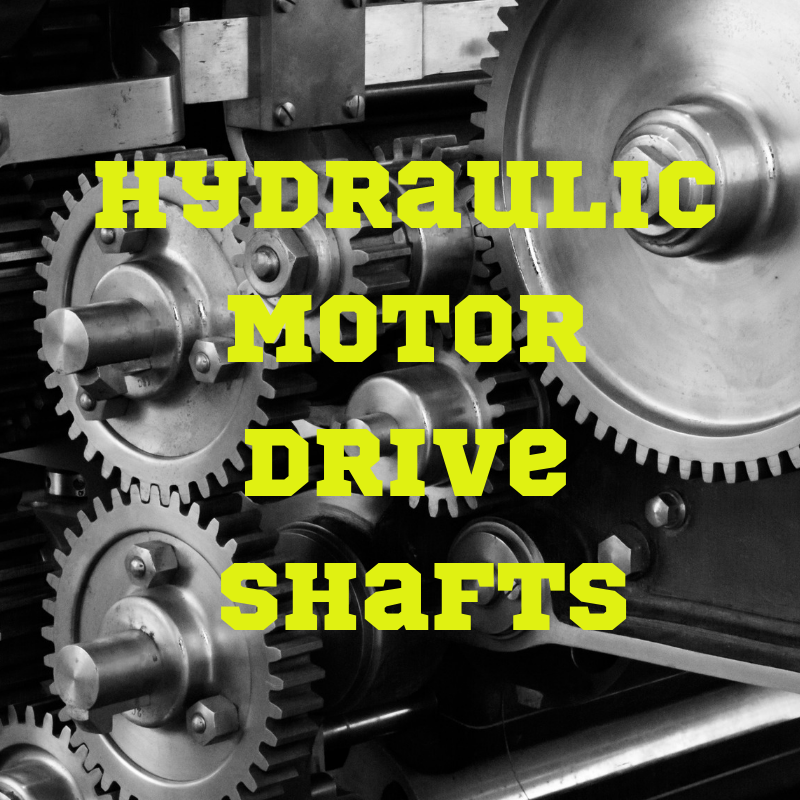 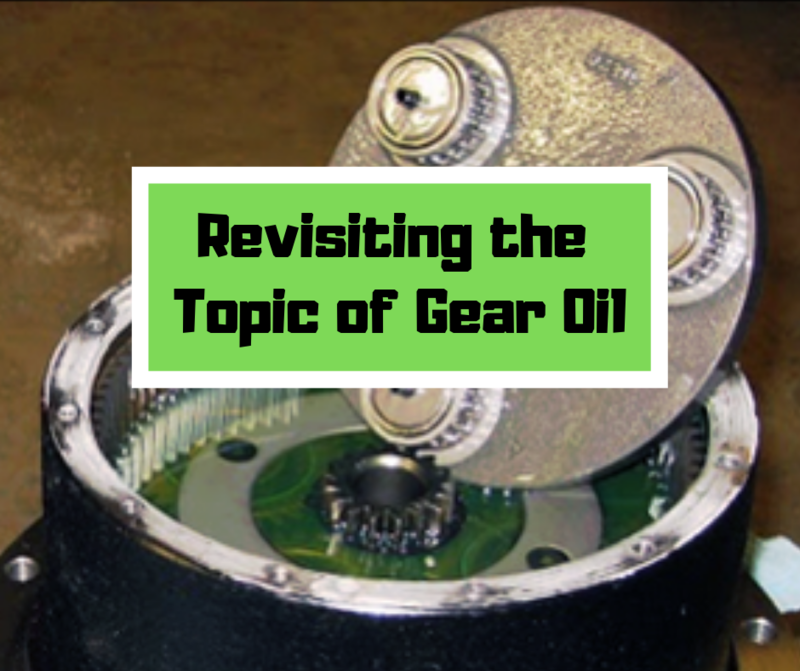 In this blog post, we are going delve into the sometimes confusing but always interesting world of gear oil characteristics!